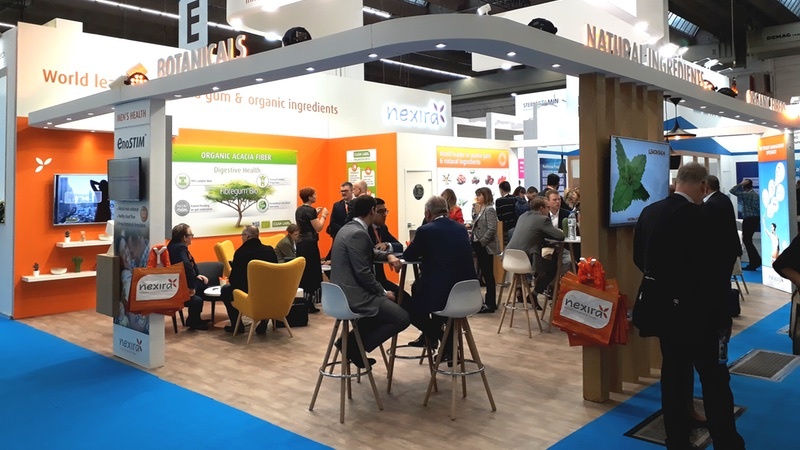 This year at Vitafoods Europe, Nexira, the natural and organic ingredients provider, will showcase its sustainable sourcing with three major ingredients: the holistic acacia fibre, the cactus and the Baobab. The company will also shine a light on its natural male enhancer. Nexira’s natural male enhancer, EnoSTIM has been selected as a finalist in the NutraIngredients Awards and the company will present its latest results showing the improvement in male sexual performance from the supplement. Nexira will also unveil the new graphic identity of the two cactus brands, NeOpuntia and Cactinea, with a glass of Champagne (7 May at 5pm) or a taste of an organic baobab smoothie on 8 May from 11-3pm. Nexira’s Organic Baobab Powder used to make this smoothie has a high nutrient content, antioxidant properties and a slightly tangy taste. All these benefits make Baobab Superfruit Powder appropriate for a large array of applications: functional foods & beverages, smoothies & juices, dietary supplements, mixes, snacks, cereals, fruit bars, ice-creams & yoghurts. The material used for NeOpuntia and Cactinea is a cactus Opuntia ficus indica from the Mediterranean area. Nexira has established sustainable relationships with local growers, guaranteeing reliable and long-lasting sourcing, with premium quality resulting from mutual trust and mutual interest. 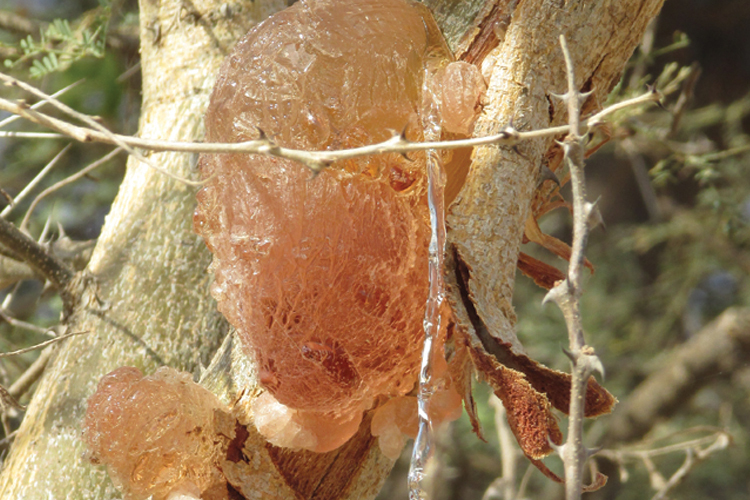 With more than 120 years of experience with Africa, Nexira has developed long-term partnerships and expertise on acacia gum sourcing. 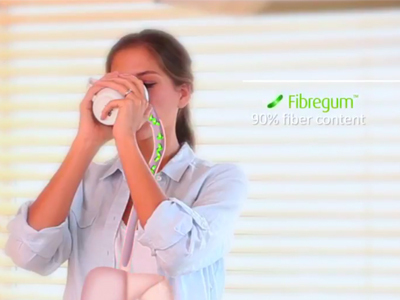 Supported by extensive scientific studies, Nexira supports acacia gum promotion, especially with its flagship brand Fibregum. 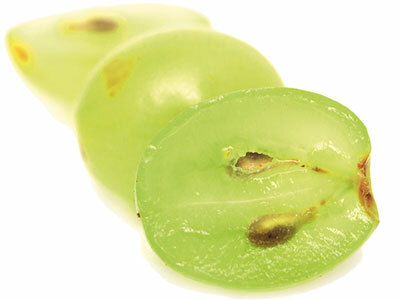 Also on the booth at Vitafoods will be VinOseed SO free, a seed extract made from Californian grapes. 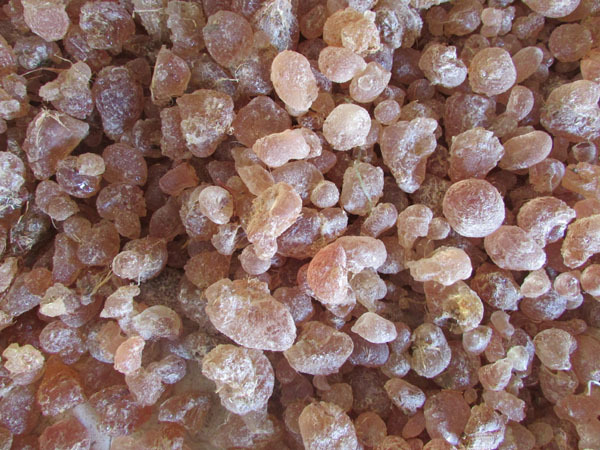 The extract is the result of a partnership between Nexira and California Natural Color. VinOseed SO free is water extracted, solvent free, with at least 95% polyphenol content and 30% OPC, but overall it is sulfite free. The crystal form allows an instant and quick dissolution. VinOseed SO free is also certified kosher. Vitafoods will take place on 7-9 May 2019 at Palexpo, Geneva, Switzerland. At the event, Nexira can be found at booth F24.